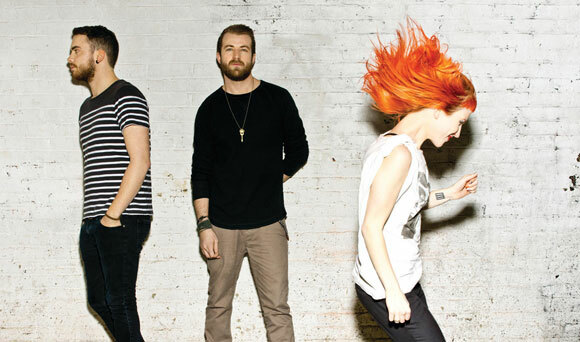 Paramore - ‘Still Into You’ Music Video Premiere. The song is fun, it’s what you would expect out of these little rockers, but yet something more. Love the simple fun (the band is riding around the house with bikes, duh.) and bright look of the video. It just works for these kids. Grab the track off iTunes here!